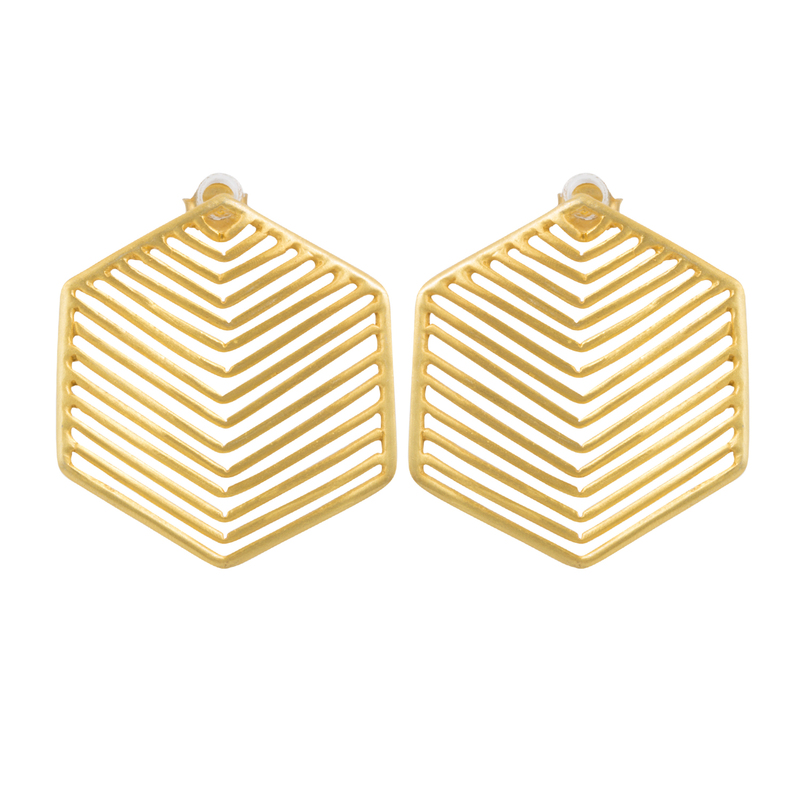 A very on trend yet heritage inspired pair of earrings in the shape of a hexagon with a simple but effective grid design. 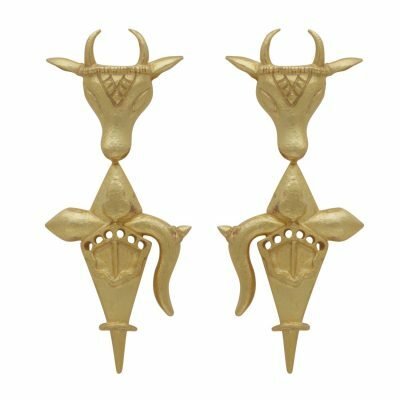 Very light weight for pierced ears. 3cm in full length. 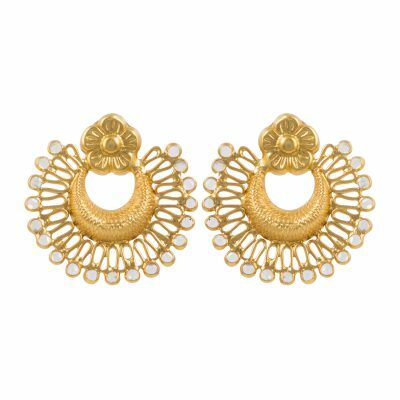 22kt gold plated on 925 silver. 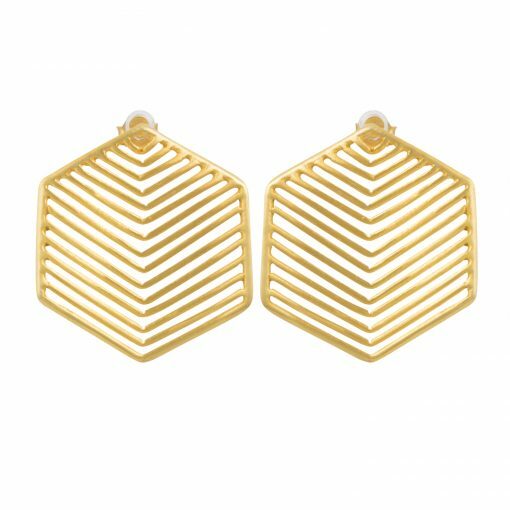 A very on trend yet heritage inspired pair of earrings in the shape of a hexagon with a simple but effective grid design. 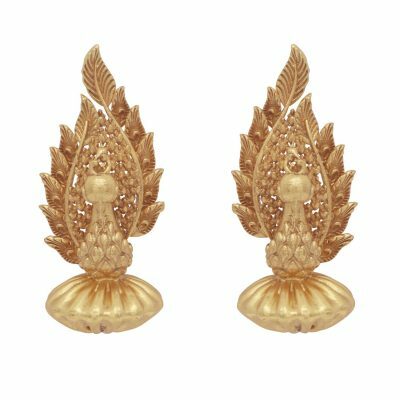 Very light weight for pierced ears. 3cm in full length. 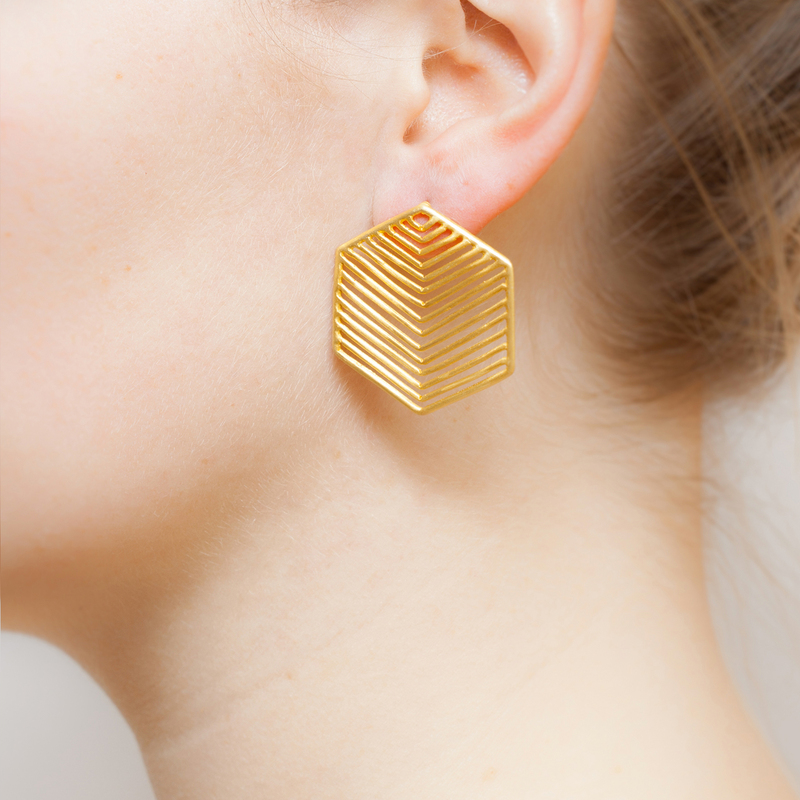 22kt gold plated on brass.